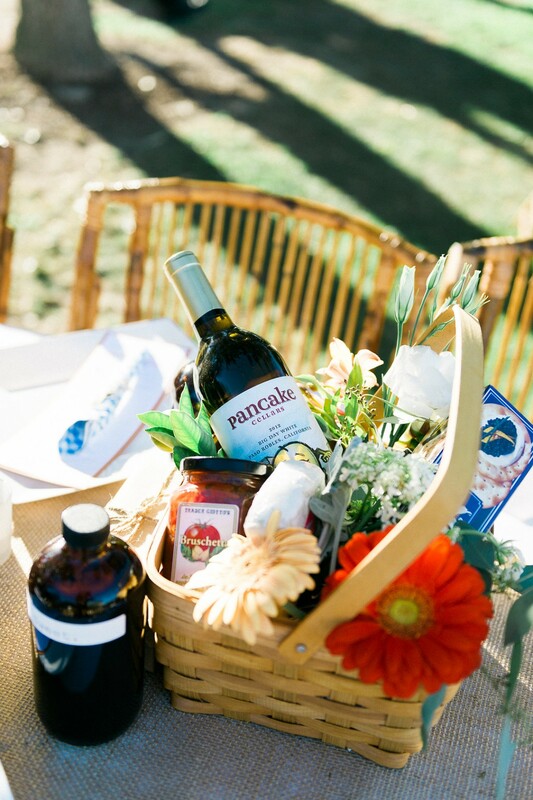 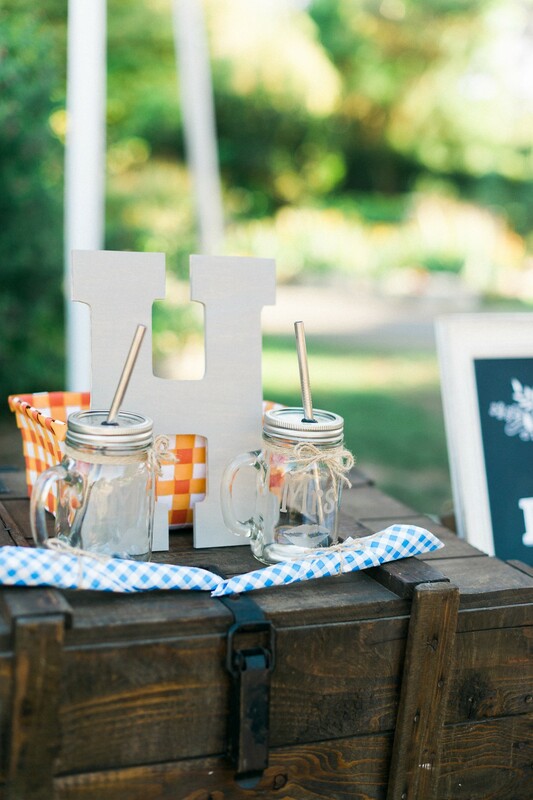 Who doesn’t love a picnic? 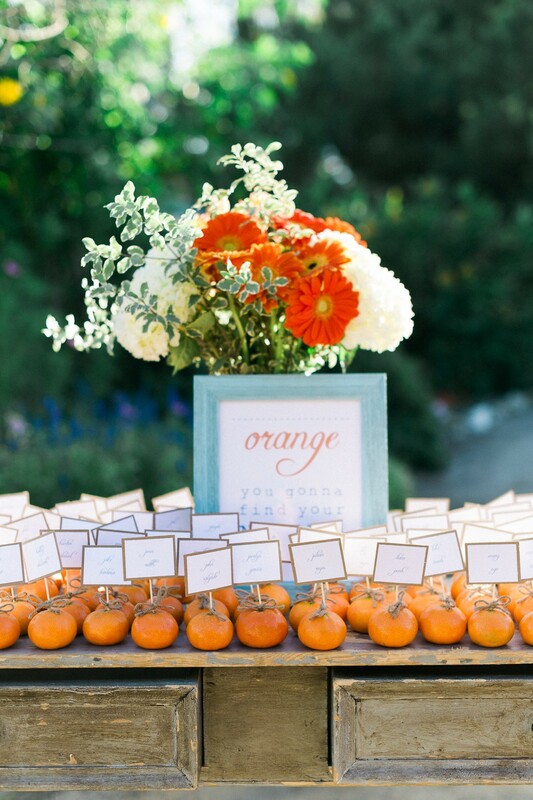 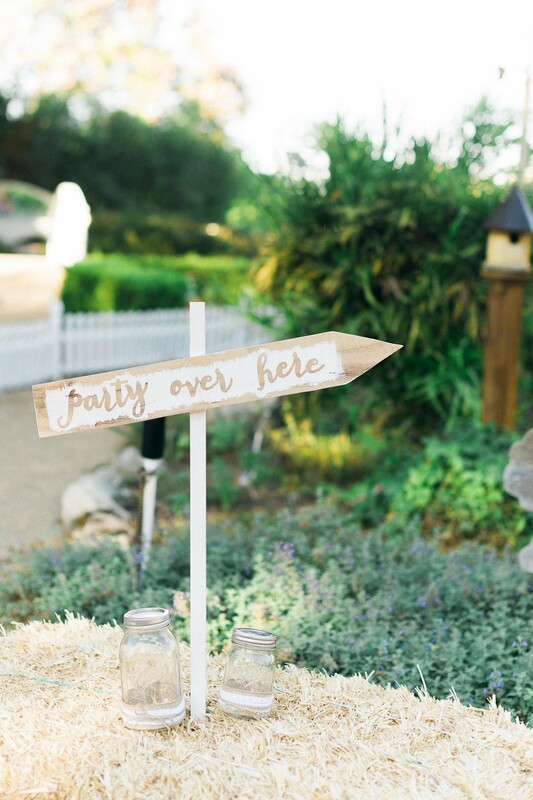 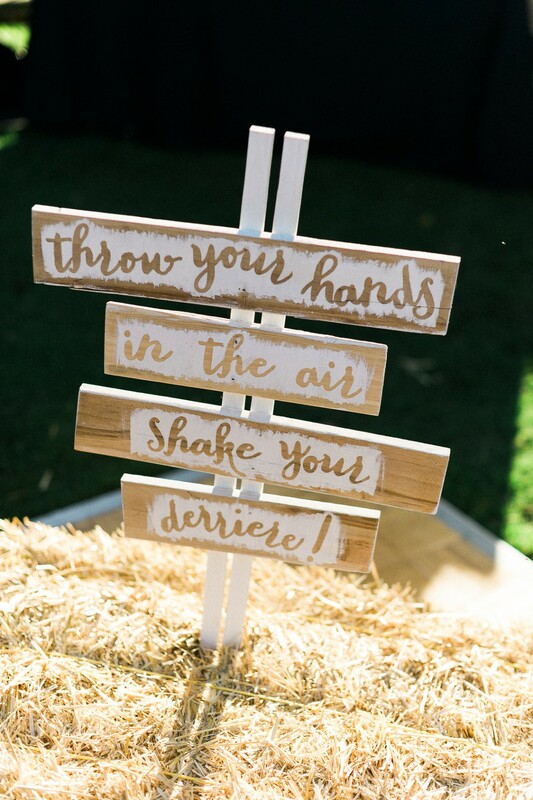 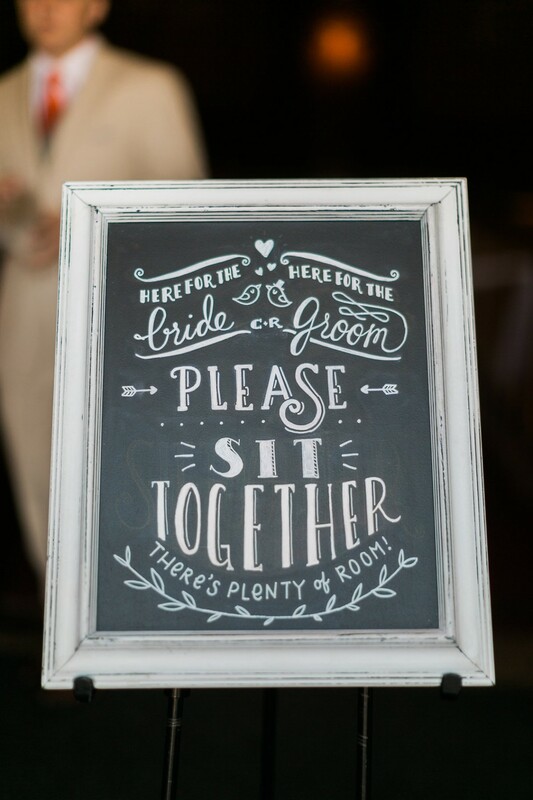 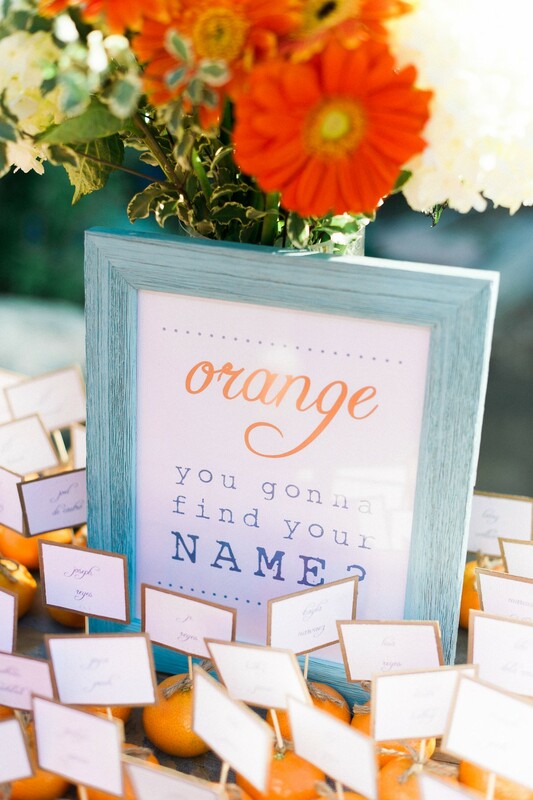 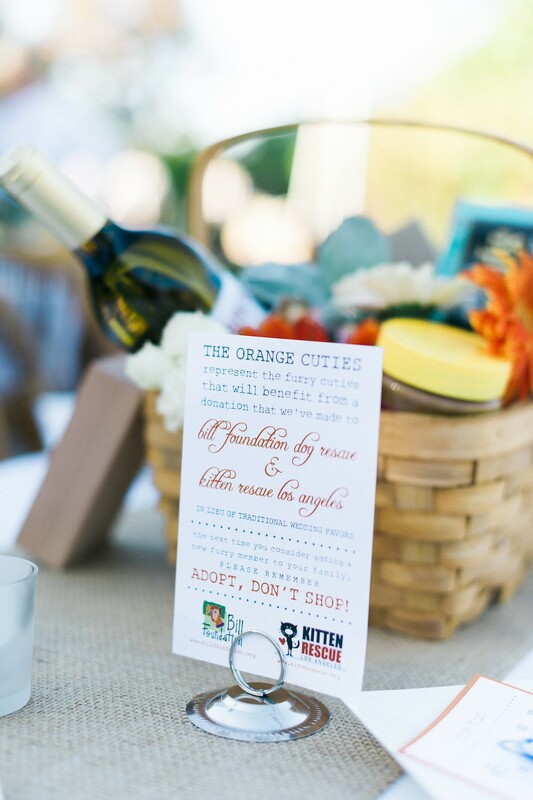 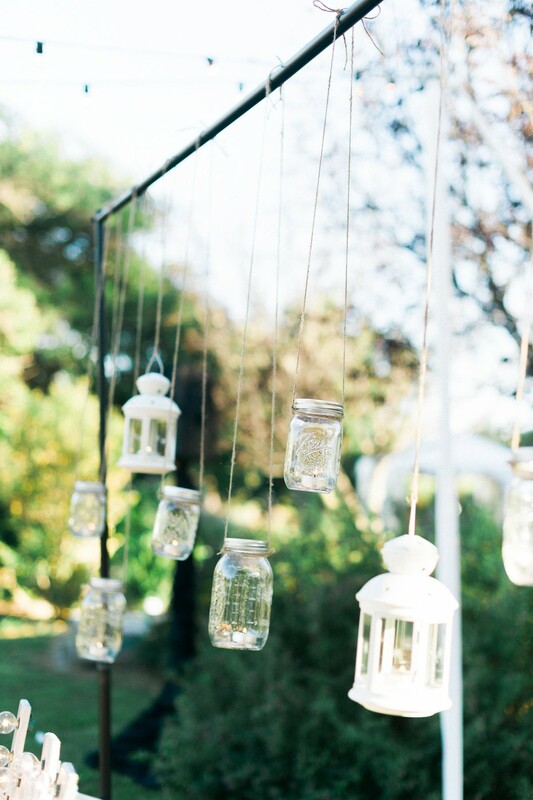 What a cute concept for a wedding reception! 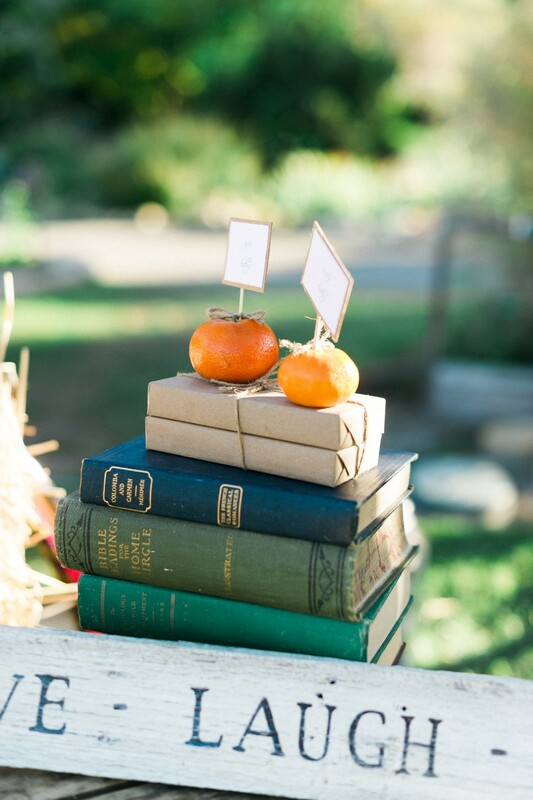 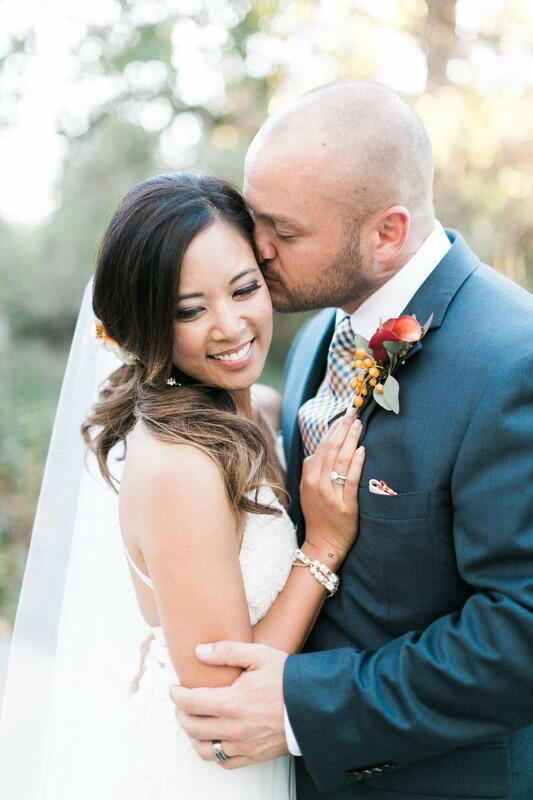 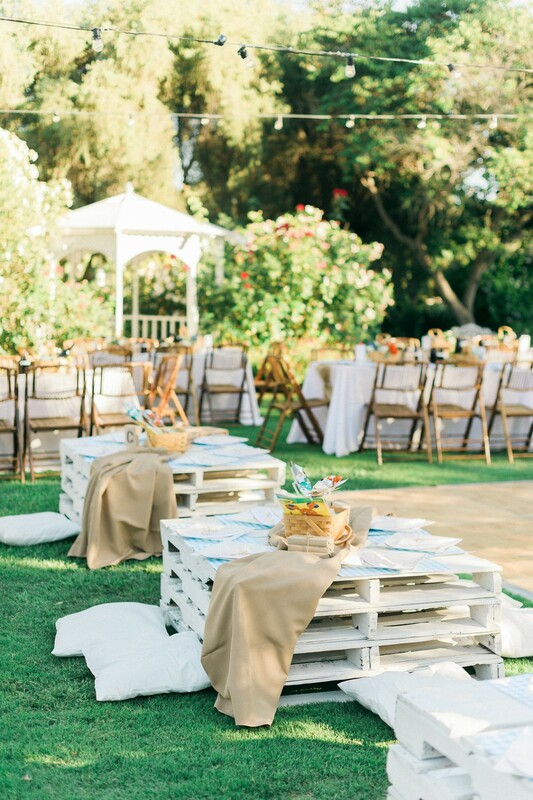 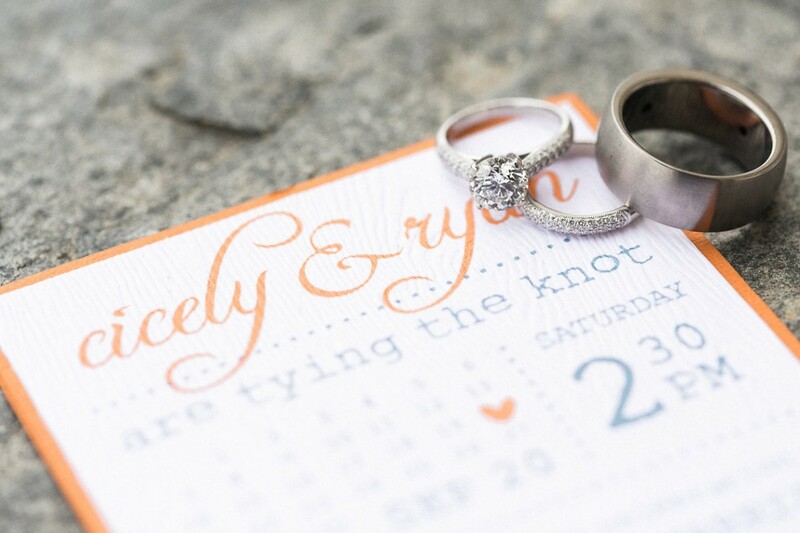 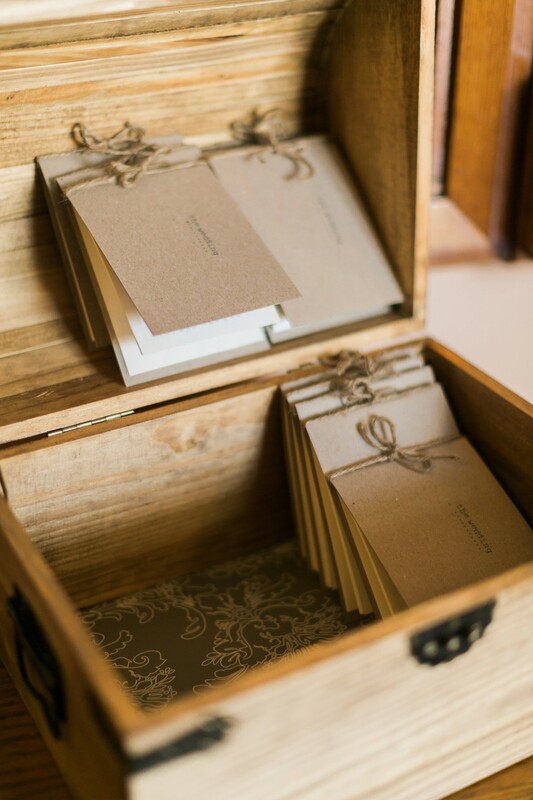 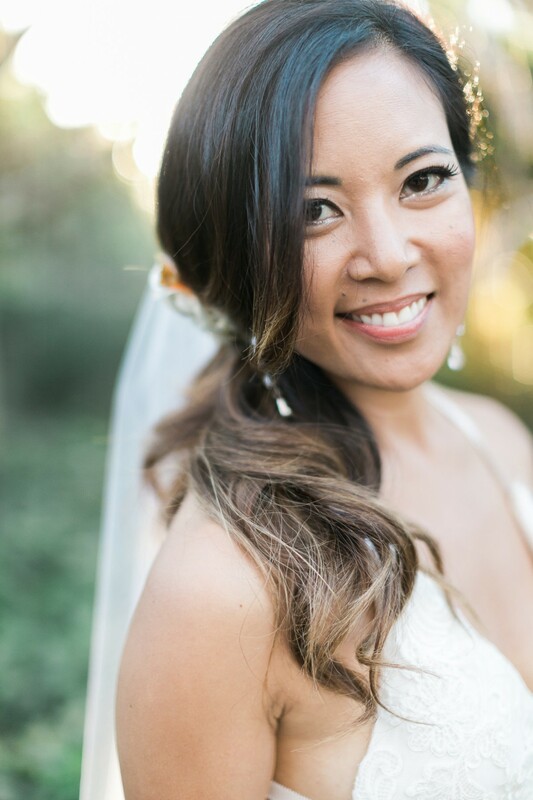 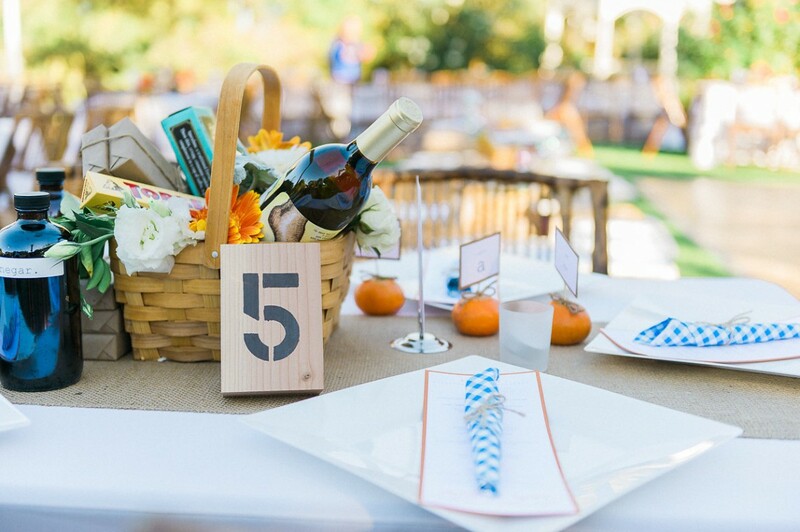 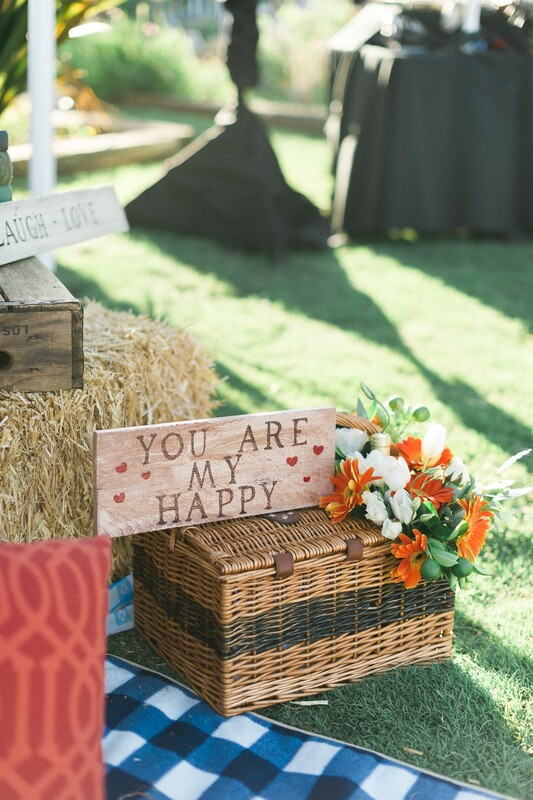 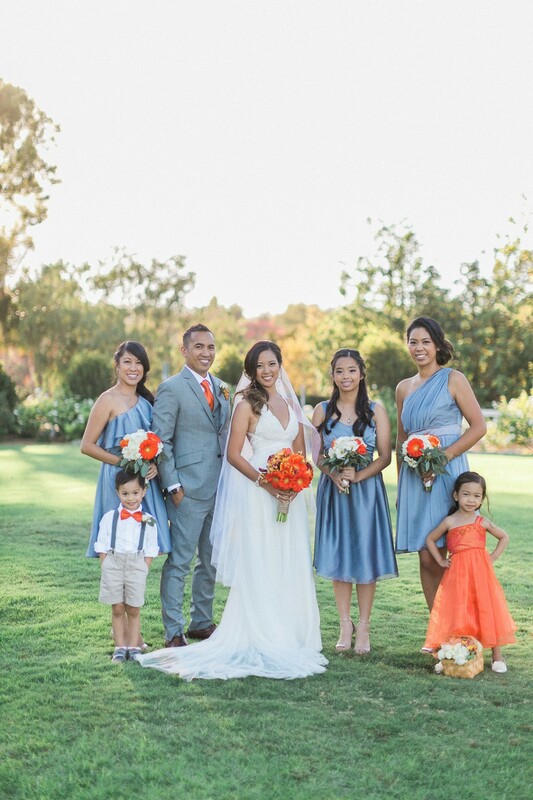 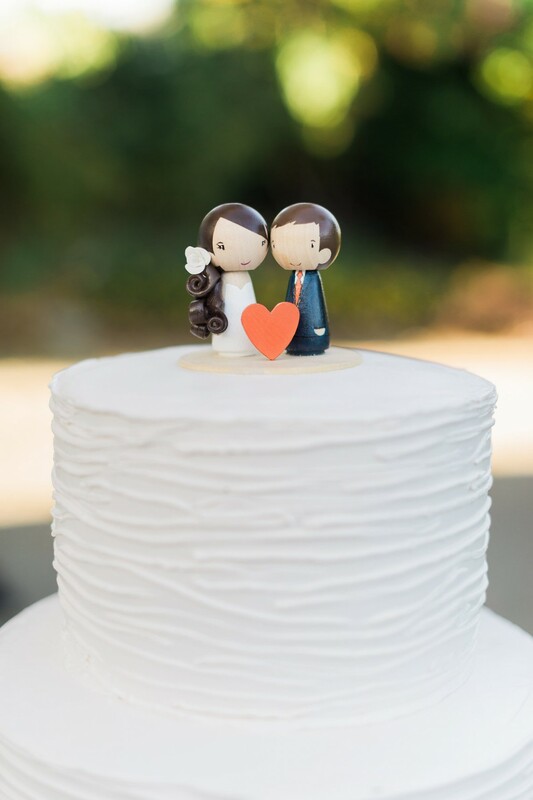 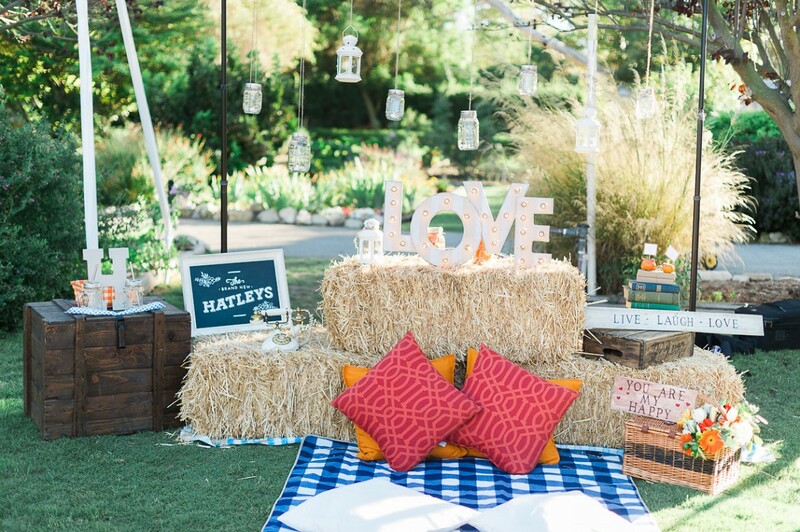 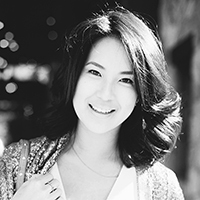 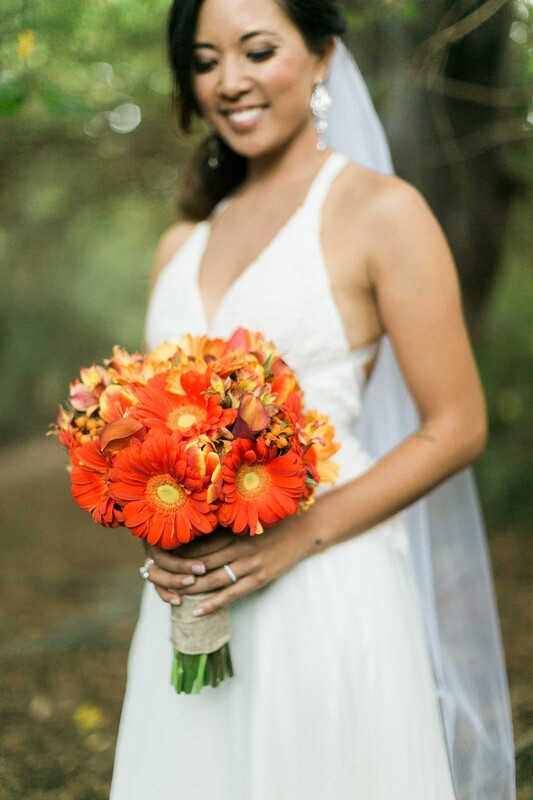 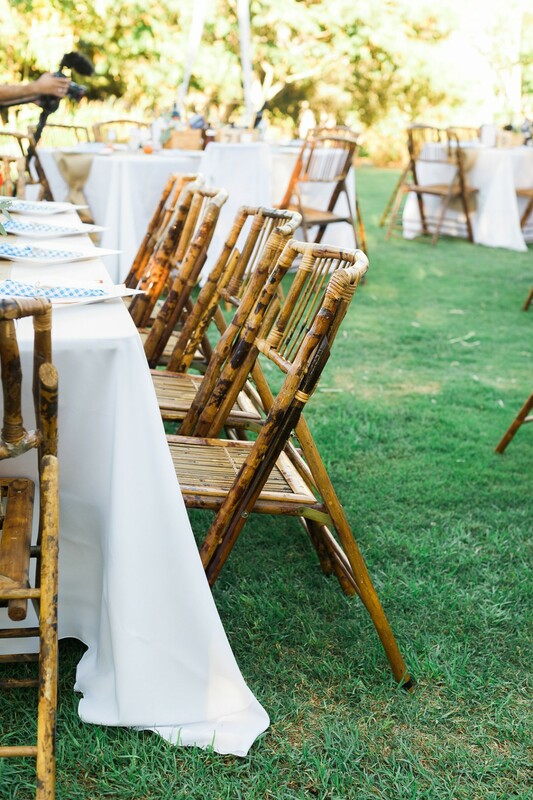 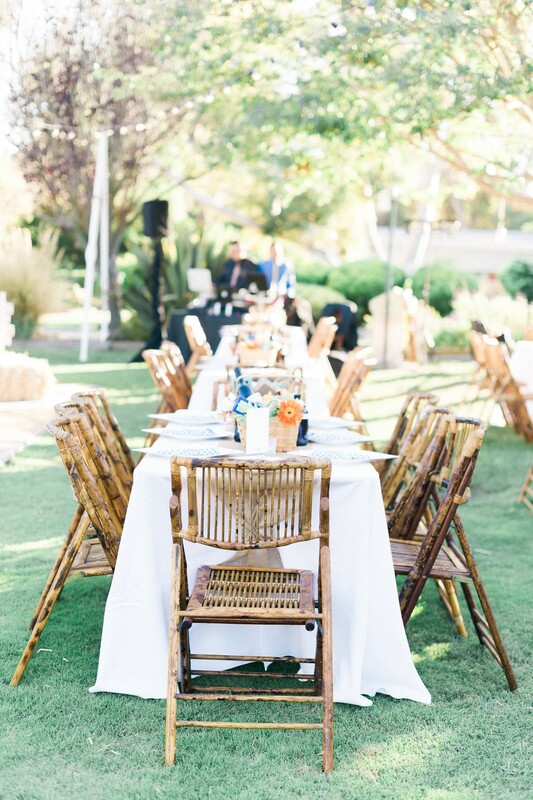 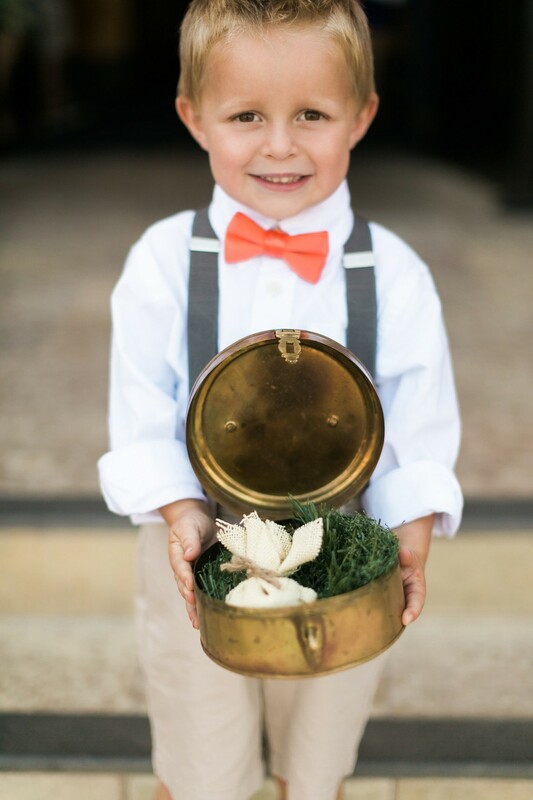 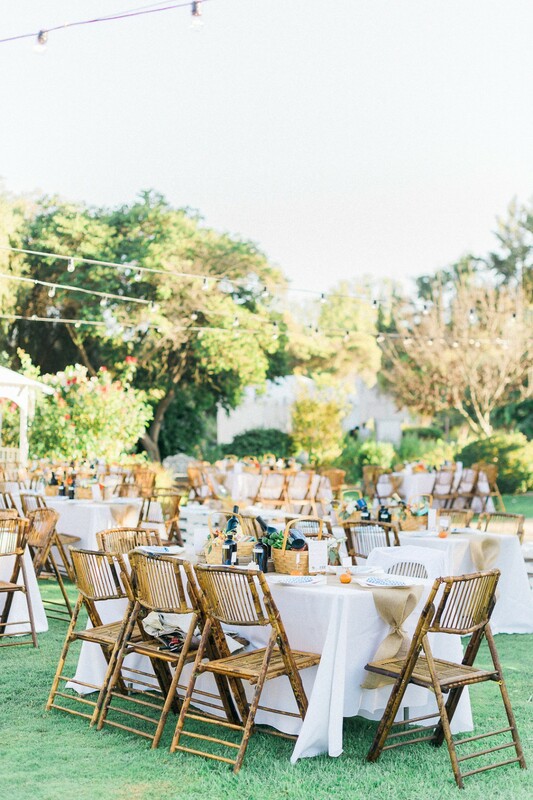 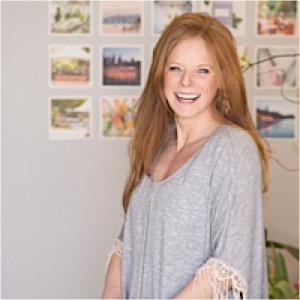 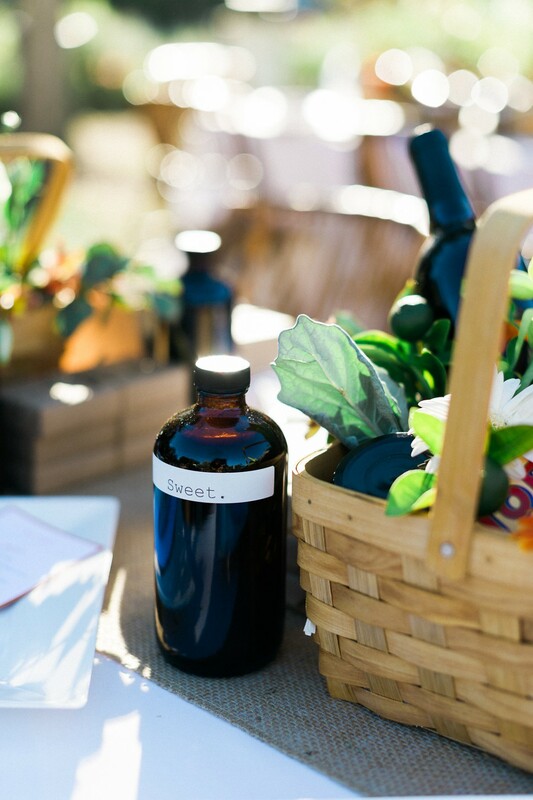 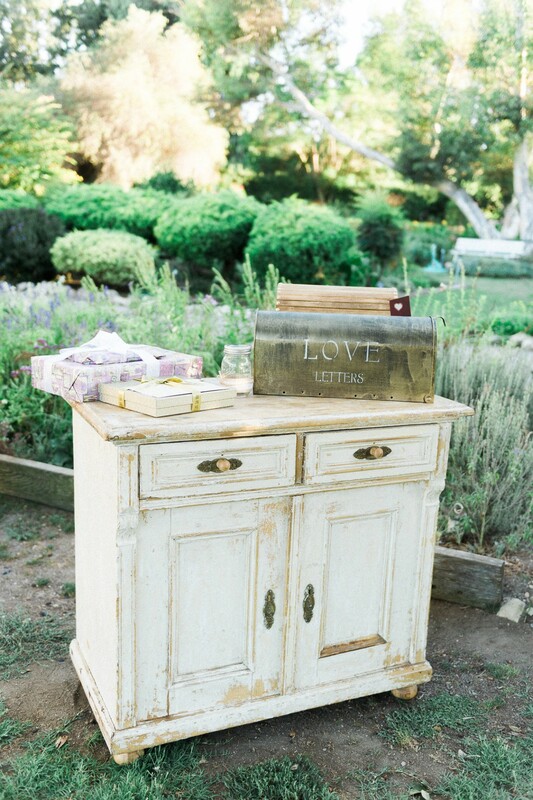 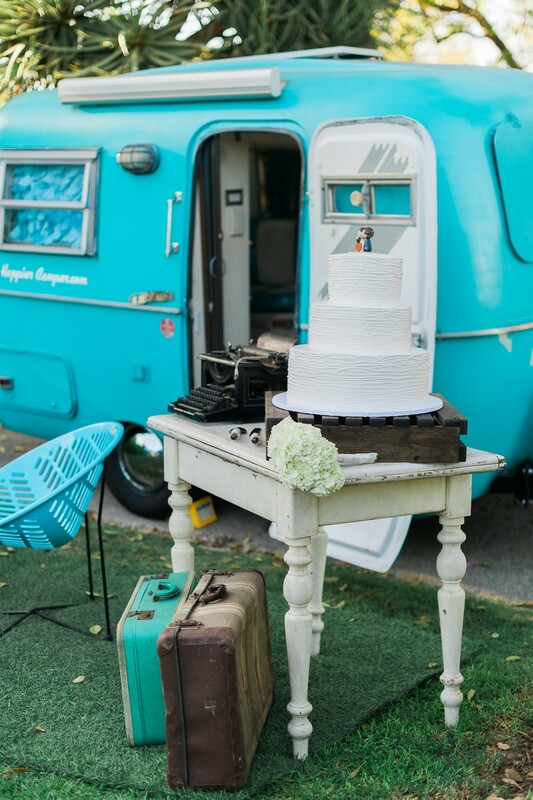 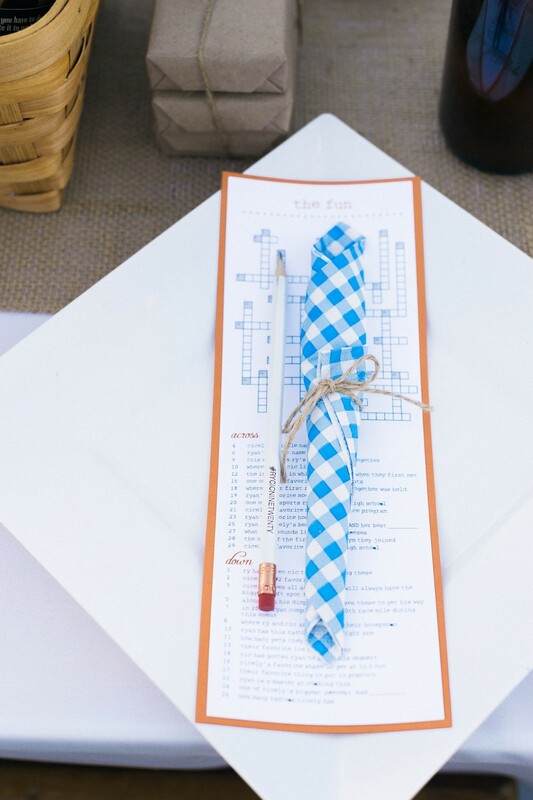 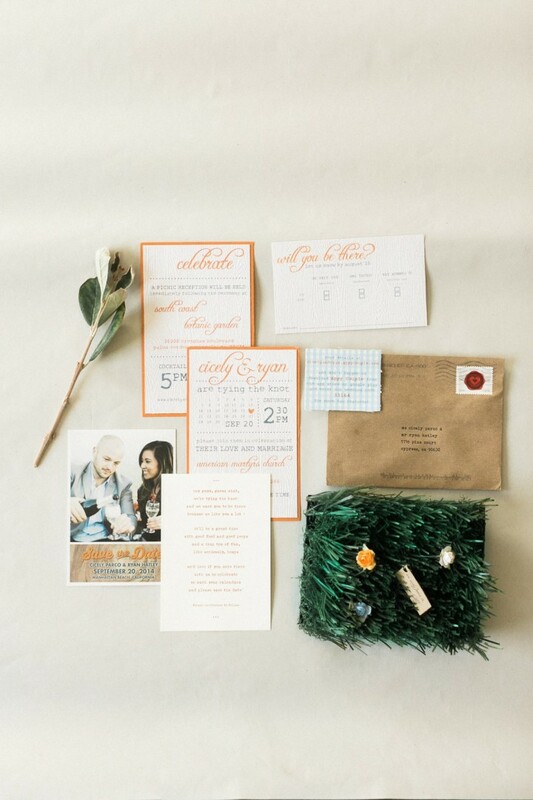 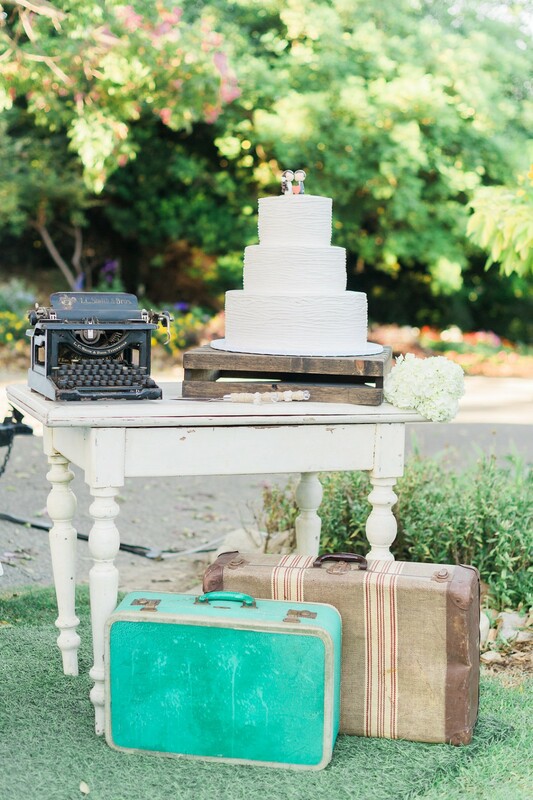 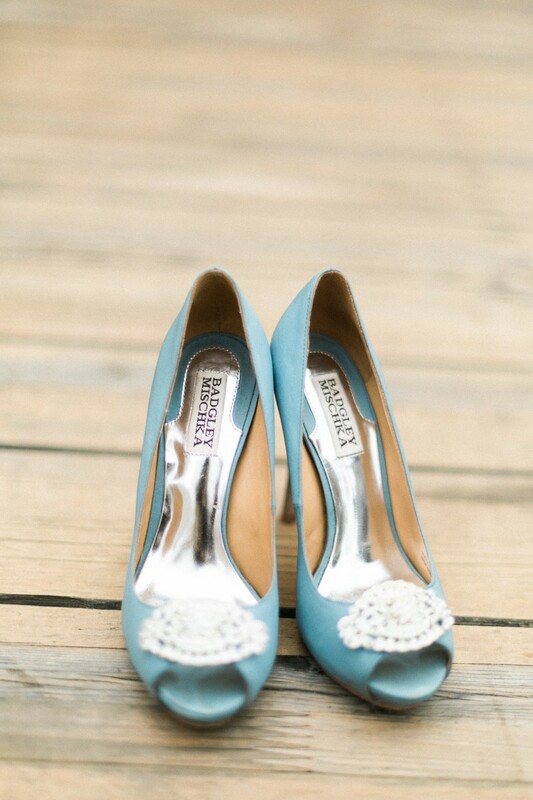 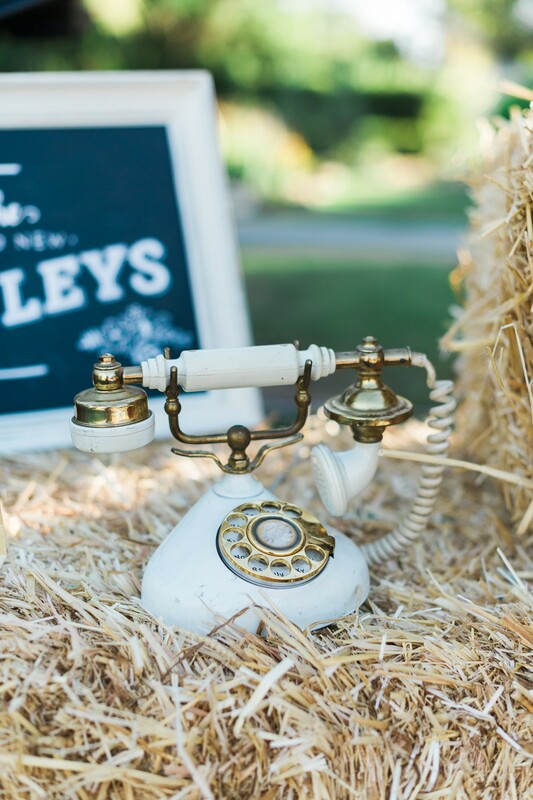 I love how cozy and cute Ryan and Cicely’s wedding decor was while staying chic in the details. 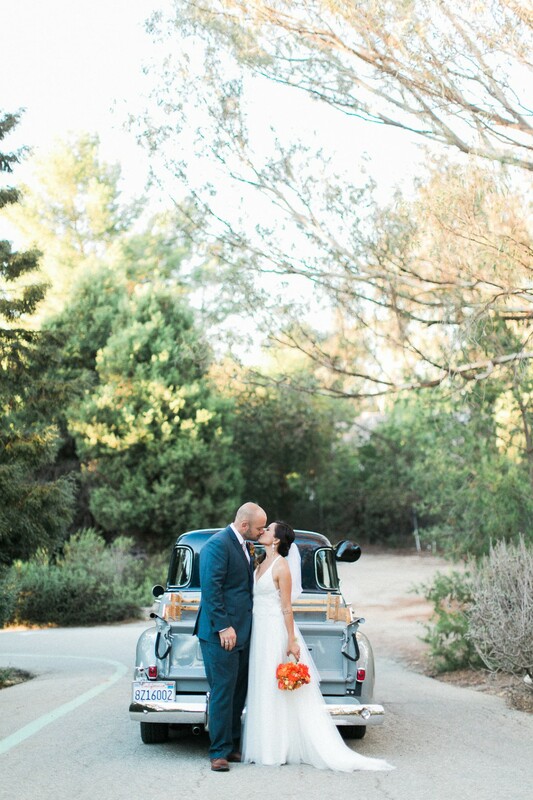 A truly beautiful wedding in Palos Verdes captured by Jeremy Chou Photography, this picnic themed California wedding is something that is unique, fun and truly memorable. 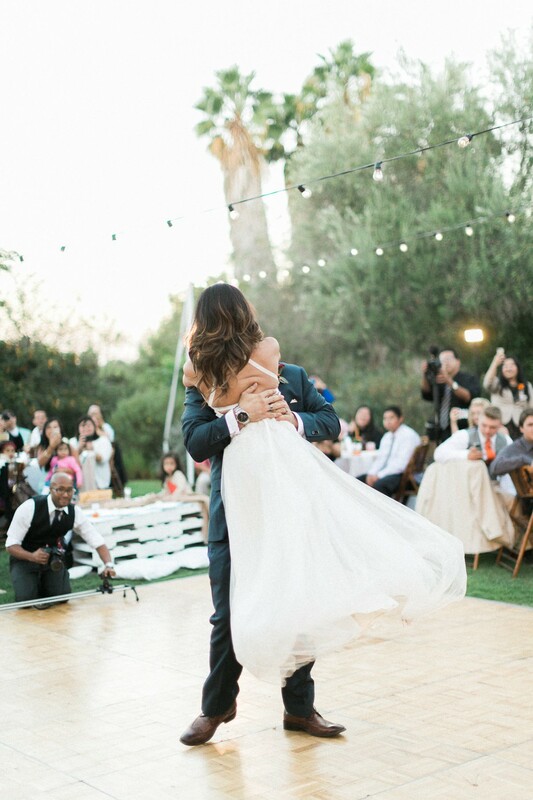 See their highlights video here!